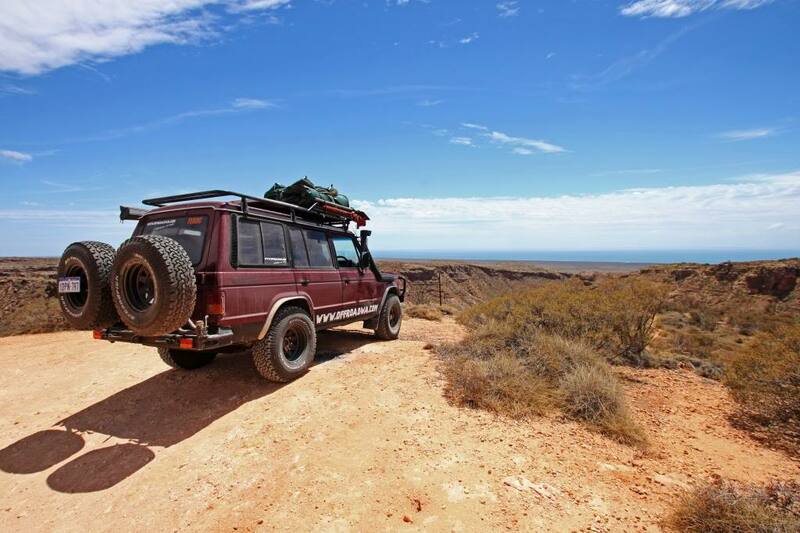 Toyota Gibraltar Stockholdings, according to their website, provides Land Cruisers to agencies working in relief, emergency and development projects around the world. 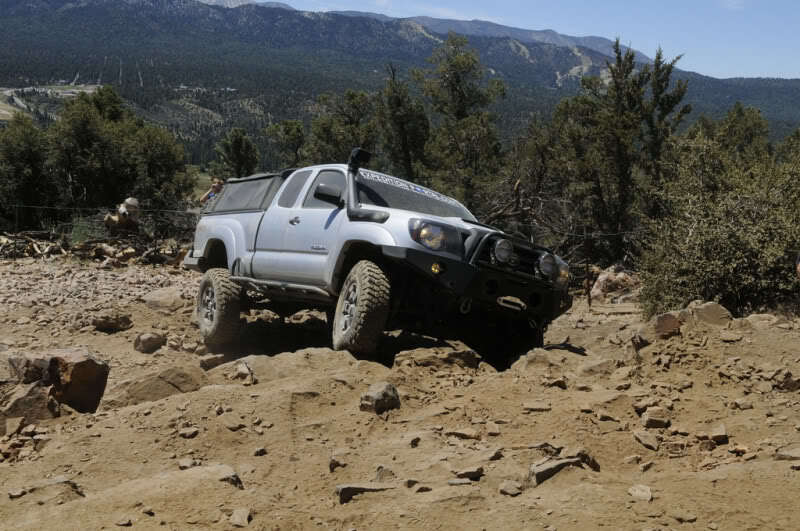 They import stock 70-Series pick-ups and modify them for field use with the addition of extras including bumpers, winches, bedliners, tires, radios, and canvas enclosures. Are you looking for a winter project, maybe something you can use come spring? 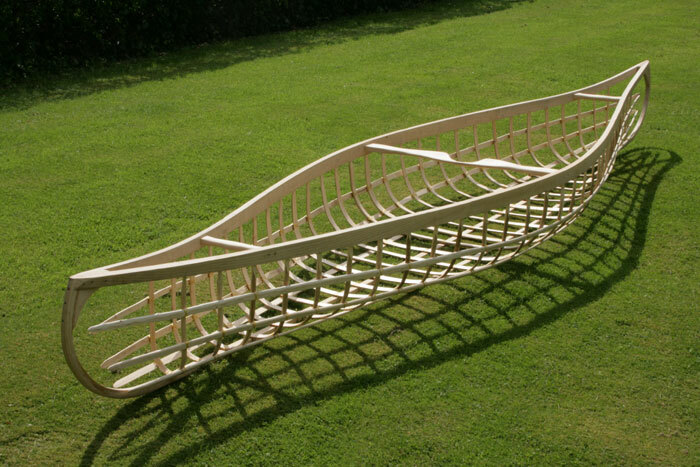 Well, how about this canvas, skin-on-frame canoe build from Jon’s Bushcraft? It’s about 14.7 feet long, 3 feet wide, and big enough for two. The canoe is made mainly from hand-sawn ash. The ribs are steam-bent hazel. A little bit of oak trim along the gunnels, and some cane for the seats, round out the project. A skin of 9.5 oz canvas, stretched and painted, keeps the water out. There aren’t any plans for this canoe. You just build it by eye. When I followed up with Jon, he said the project required 3 or 4 months worth of weekends, and about £180 (~$285 at today’s rates) in of materials. Most of the cost is in the ash and the canvas. The hazel for the ribs, which he collected from a nearby woodland, was free. He reports that the canoe feels light on the water, turns well, and that the canvas is pretty sturdy. Of the three canoes he’s built, he’s never had a puncture. Still, he recommends to only paddle on calm lakes and streams. If you paddle solo, especially in a breeze, the bow can be tricky to control (as with any canoe). The solution I like is to fill a 3 or 4 gallon dry bag with water and place it in the bow. 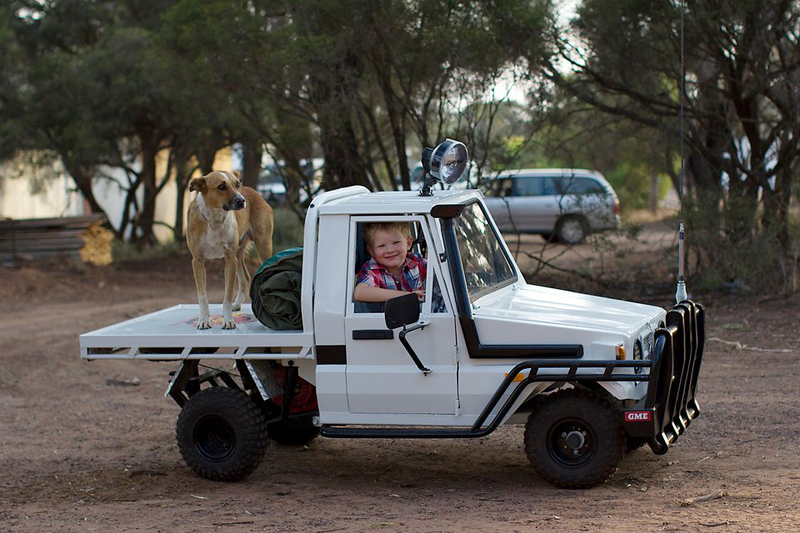 The extra weight, far forward, will keep canoe on a steady course no matter what the breeze. Start now and by the time the warm weather hits, you’ll be taking your first test paddle. The results are beautiful.